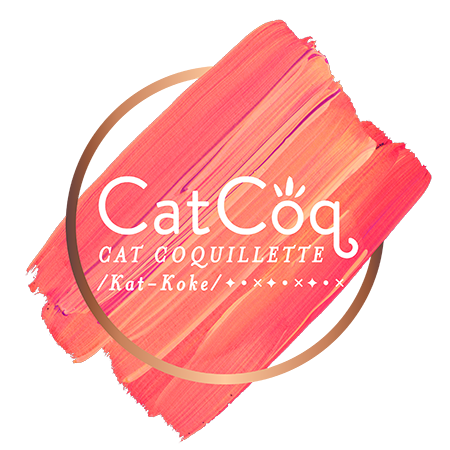 "If you’ve ever indulged in a BuzzFeed listicle, subscribed to FabFitFun or picked up a magazine (Teen Vogue, Dr. Oz The Good Life and US Weekly, to name a few) chances are you’ve come across Cat Coquillette’s work. As the founder of illustration and design brand CatCoq, the Kansas-born artist has garnered local and national fame for her vibrant and whimsical artworks. Celebrities like Khloe Kardashian, Jessica Simpson and Hilary Duff are obsessed with Coquillette’s art, and it even snagged her a partnership with tech accessories company Casetify for a special collection with Pretty Little Liars star Lucy Hale." "What makes Coquillette’s creations so irresistible are their incorporation of bright pops of color, romantic typography and hand-painted brush works with clean vector illustrations. Her subjects often depict nature and the inspirational, from lush foliage, flowers and animals — something she says she’s always gravitated toward — to quotes from brilliant and daring minds like William Shakespeare, J.K. Rowling, John Muir and Zelda Fitzgerald. She even references the film Mean Girls in her work."